Studio Apartment! Save $2,400 on select units for January March move in!Located one block from Sharon Road, Southpark Morrison features an incredible combination of high-end grocers, boutiques, and restaurants just an elevator ride away. 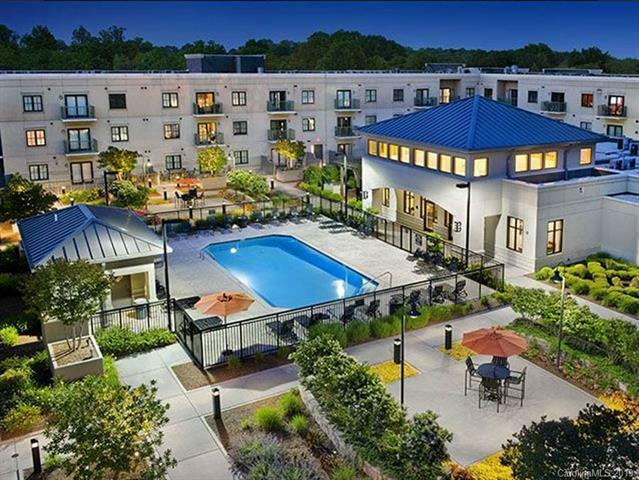 Some of Charlottes most renowned retailers, such as those at the Southpark Mall, Morrison Shopping Center, and Morrocroft Village, are all within walking distance! 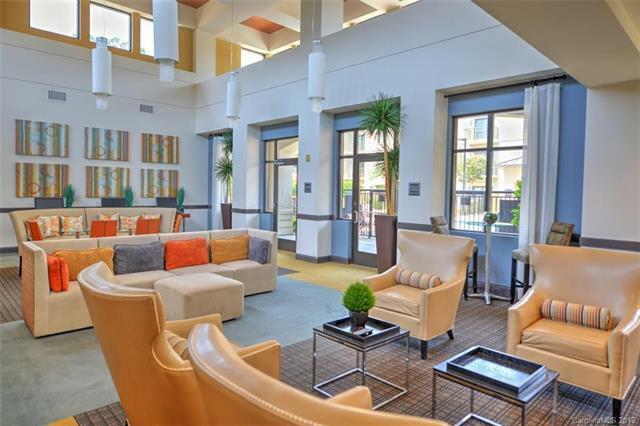 Southpark Morrison offers a huge floor plan selection of one-, two-, and three-bedroom pet-friendly apartment homes, studios, lofts, and dens. 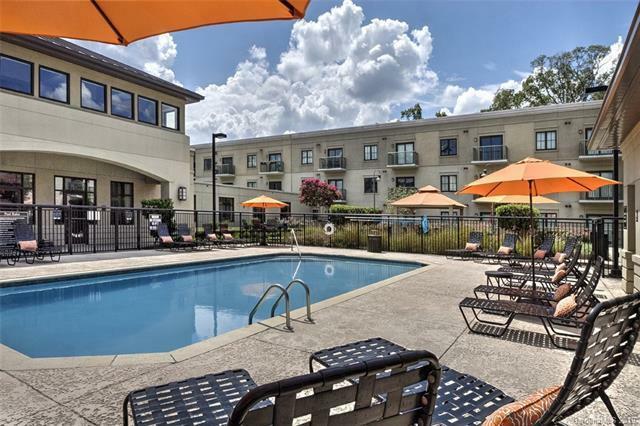 All apartments include in-unit washer and dryer and stainless steel appliances, along with the opulence of private patios and balconies, walk-in closets, and custom-designed cherry and oak cabinetry. 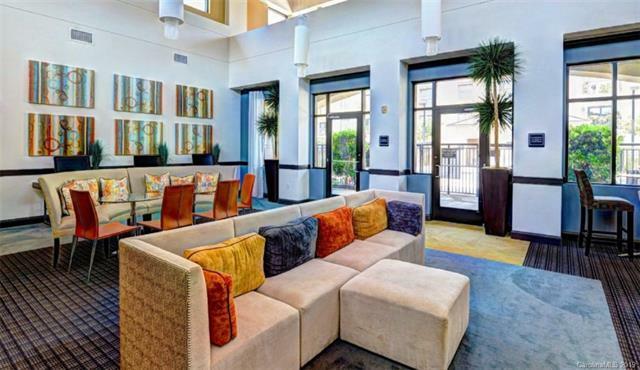 Southpark Morrison Apartments feature a number of resort-style amenities including a pool with private sundeck and cabanas, gas grills, and two Zen-inspired courtyards, state-of-the-art fitness center and yoga studio, and package concierge service.